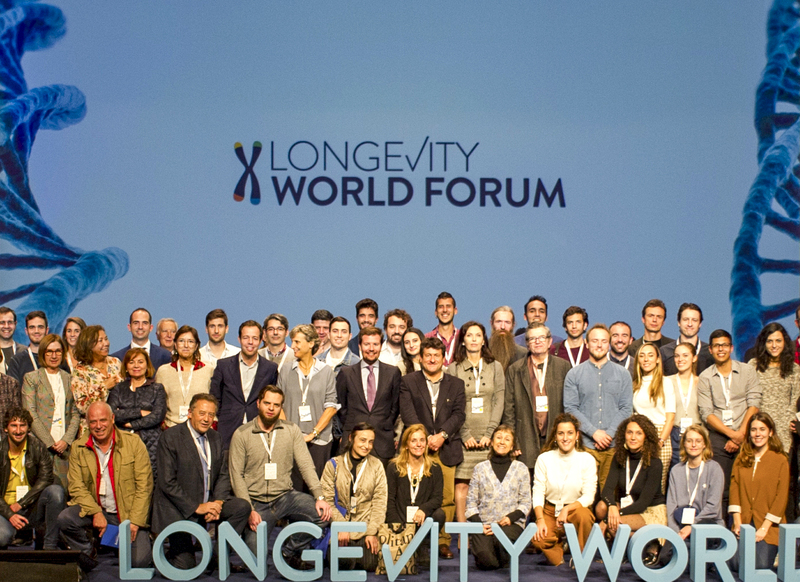 “We are an increasingly ageing society and this is a challenge.” That is how Manuel Pérez Alonso, Professor of Genetics at the University of Valencia, started his closing speech at the Longevity World Forum, the first conference in Europe focused on life expectancy and life improvement. We know for a fact that human longevity is gradually increasing and this results in serious consequences in many areas. That is why a world forum for reflection is needed. 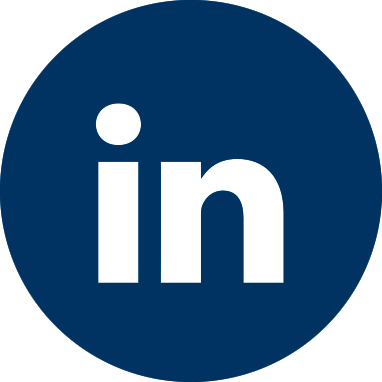 The Longevity World Forum responds to this need. Its first edition has been held in the Valencia Conference Centre and it has brought together over 400 participants, who have had the opportunity to learn more about longevity from the perspective of world leaders of the scientific community in fields such as genomics, nutrition, precision medicine and biotechnology. They have shared their knowledge, informed about the latest achievements and analysed new challenges. “Ageing cannot be treated directly. However, the illnesses that result from this natural process can be treated”, explained María Blasco, Head of the prestigious Spanish National Cancer Research Centre (CNIO), who was one of the speakers in the conference together with other professionals such as Ángela Nieto, head of the Developmental Neurobiology Unit of the UMH-CSIC Neuroscience Institute located in Alicante, who has just received the ASEICA Cancer Research Award 2018; or the renowned Aubrey de Grey, founder of SENS Research Foundation, who was the last speaker and argued that combating ageing as a medical condition will be possible in the near future. In total, over 20 people were part of a first-rate panel of speakers that combined perspectives from the scientific, academic and professional communities in order to “discover the mechanisms that affect ageing, develop strategies to slow it down and treat age-related illnesses better”, as Manuel Pérez Alonso said in his closing speech. It was also stated that “the future brings an integrative multidisciplinary medicine” based on genomic information and applying artificial intelligence, as well as the fact that a “recipe for a healthy later life” would involve “a responsible diet, physical exercise adapted to each person’s situation and keeping alive social relationships”. The organizers of Longevity World Forum have expressed their satisfaction since the event was well-received and they achieved the goal of “conveying a tsunami of knowledge” for the benefit of the whole society. Due to its success, the second edition of this event has been confirmed. It will take place in November 2019 and it is expected to become an annual international event.